If you’re looking for a professional business card, then you’re in the right place. When it comes to business, it pays to make a great first impression and here at Fusion Print we specialise in printing business cards that are sure to stand out. We offer a range of options - whether it be matt, gloss, laminated, die cut, embossed, custom size or other special finishes, we can tailor your business cards to suit your specific needs. No templates here - we can custom design business cards unique to your brand. Our friendly design & print experts can help you through the process. We pride ourselves on our use of quality and sustainable materials. 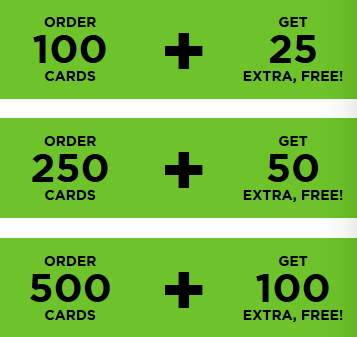 Print your business cards with Fusion Print and we will up-size your order for no extra cost. This is ideally a PDF file with 3mm bleed included. Please tell us if you require Pantone colour matching. Based on our standard economy business card range 55 x 90mm. Printed on 300 gsm gloss or matt printed 4 colour process one side or 2 sides. When it comes to appearances, no one wants the look of cheap business cards. 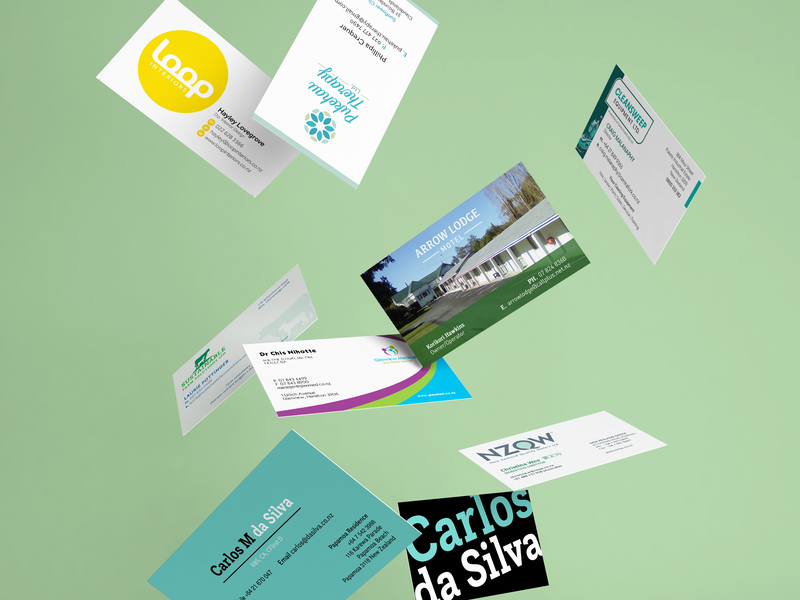 Our top notch graphic design team are experts at designing professional business cards that are sure to make you stand out. Take your business card design to the next level and experience our creative flair first hand.